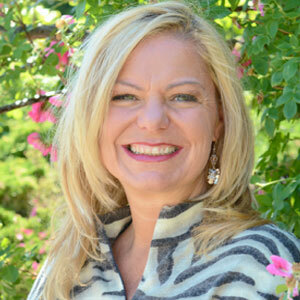 Ameer discusses how stress can have a profound effect on your thyroid. Did you know, Cortisol your stress hormone, can destroy your metabolism by altering your T3 hormone to the inactive form rT3, causing you to have thyroid problems! 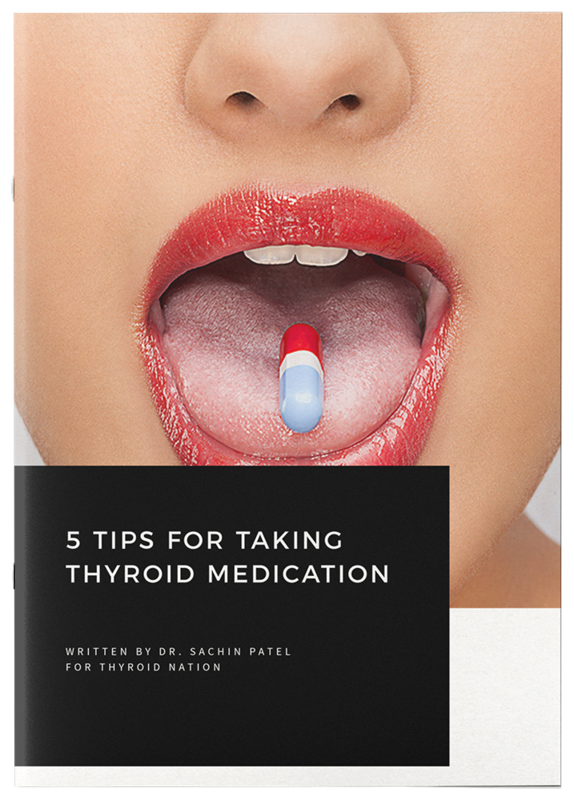 Synthesized from the amino acid tyrosine and iodine, is produced in the thyroid in response to TSH. T4 is either converted to T3 or rT3, or eliminated via conjugation, in the liver. 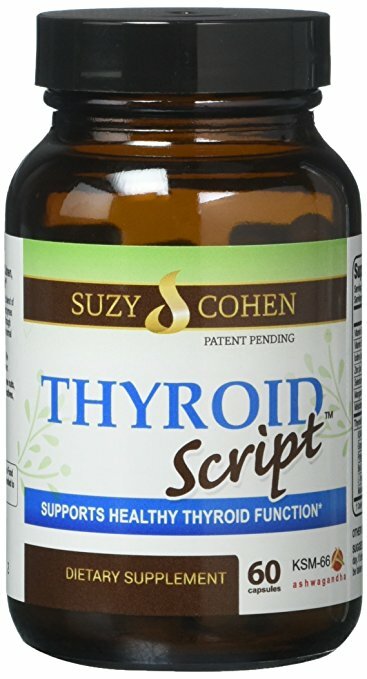 It is estimated that about 70% of T4 prothyroid hormoneduced in the thyroid eventually will be converted into either T3 or rT3 via the deiodinase enzyme that cleaves an iodine molecule from the quaternary form. T3 Is considered the most metabolically active , is 4-5 times more metabolically active than T4! Cortisol has been show to take T3 and alter it to the inactive form known as rT3. What causes Cortisol dysregulation and RT3? Eat more seafood as it contains high levels of Zinc , helps convert T4 to T3. Reduce stress (Meditation, and learn to control your environment). Selenium helps T4 to T3 conversion. Great sources for selenium are garlic, onions, broccoli, brazil nuts. Detox your body with the Paleo Diet. 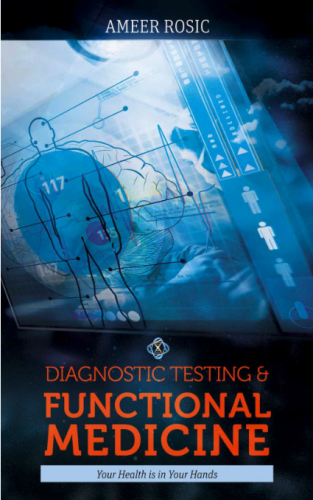 Run Functional Diagnostic Testing to see the health of your adrenals and thyroid. 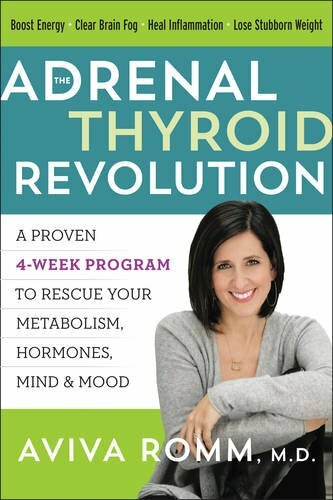 As you can see, your Adrenal glands and cortisol levels are really important in controlling the status of your thyroid health, if you suspect you have any thyroid issues please consider this information. 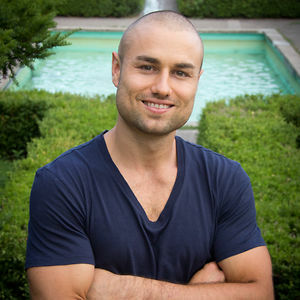 Ameer Rosic is a Diagnostic Testing & Functional Medicine practitioner, Biohacker and Biohacking Expert, Registered Holistic Nutritionist, Functional Diagnostic Practitioner and Functional Medicine Practitioner and the host of the very popular TV show “Shape up with Ameer” on Rogers TV. As well as, a world renowned Podcast Host of “The Optimal Health Show” heard in over 22 different countries worldwide and downloaded over 10k times each week.